Thank you for your interest in the visiting clerkships at the BIDMC Harvard Psychiatry Residency affiliated institutions. 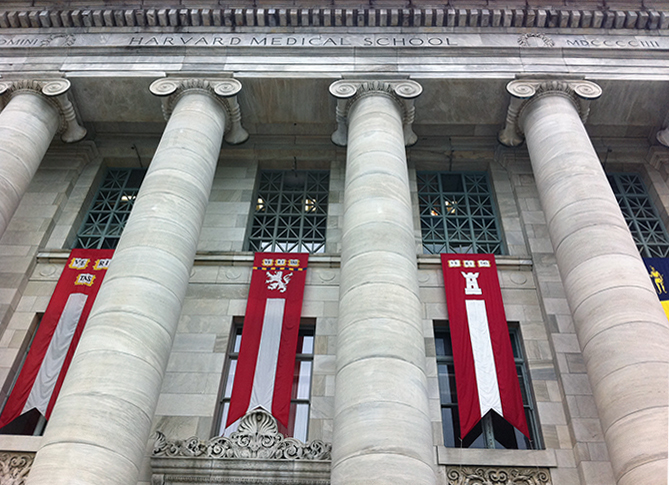 We offer clerkship opportunities for third and fourth year Harvard Medical Students and visiting clerkships to medical students in their fourth year of US accredited medical schools. If you would like to apply for a visiting clerkship, please contact the Harvard Medical School Registrar’s Office which can also help with available housing.